Your needs are always our primary concern so that you don't need to waste your time worrying about your plumbing issues. We offer a multitude of different services that focus on both residential and commercial plumbing needs. No matter your water problem, we have people who can help. Our company is owned and operated by citizens of the SW Missouri area, meaning that we are deeply familiar with the water problems that plague our neighborhoods and towns. We strive hard to keep our prices low because we know that scrimping and saving in order to afford quality plumbing can be a struggle. We believe that everyone deserves to have their home or business clean and safe. Our service is above reproach. We make sure to answer your needs as quickly and effectively as possible so that your routine can return to normal. If you are looking for a qualified plumber, Springfield's best plumbers are sw missouri plumbing. ​As a plumber in Springfield MO, we know that an unfortunate part of dealing with life in the twenty-first century is coping with the inevitable plumbing problems that will arise in any modern building. Due to the constant use your plumbing system experiences and the unavoidable wear that any essential part of your home will experience, both home and residential problems are an unavoidable part of life. For any plumbing problems of this nature that arise in Springfield, Missouri, or the Ozarks region, you should call SW Missouri Plumbing. Our company specializes in handling almost any plumbing problem that can arise in a residential or commercial setting, handling the problem quickly and professionally so that you do not need to worry about any long term problems. As the plumbers Springfield MO has begun turning to for plumbing services, we're earning the trust of our city and the surrounding region. At SW Missouri Plumbing, the customer is always our first priority. This is why we emphasize providing top notch, five star customer services. Your call is always answered in a timely manner, and a trustworthy plumbing technician from our company will be at your location and addressing your concerns during the earliest possible appointment opening. All of our Springfield plumbers are trained and experienced with just about every major plumbing concern, willing to work with you to find the best solution for your particular situation. We keep you informed every step of the way so that you are not surprised by any unforeseen costs or procedures. Instead, you can feel free to place your trust in our team to get the job done with minimal fuss or bother. When you're looking for qualified plumbers, Springfield MO, look no further, we're the company to turn to. When you need an immediate solution to a plumbing problem in your home or place of work, SW Missouri Plumbing is a locally based, practical, and economic option for resolving your issues. Founded and deeply rooted as a plumber in Springfield, we honestly believe that all of our customers are our neighbors and strive to treat them as such. Each member of our large staff of plumbing professionals is friendly and efficient, listening thoroughly to your concerns and making certain to explain all of your options when trying to resolve a plumbing issue for you. We truly believe that building relationships is the most reliable way of constructing and maintaining a large and happy customer base that helps us to be valued and trusted members of the Springfield community. Our customers recognize our dedication to their satisfaction and have told others about their positive experiences with the Springfield plumbers of SW Missouri Plumbing. If the situation arises, we hope that you too will become one of our many satisfied neighbors. We know that being a part of a community takes time and dedication. That is why SW Missouri Plumbing is focused on providing the best possible service to the Springfield area, in hopes of creating a rapport with the community that will last beyond each plumbing job. We truly believe that together, our local neighborhood can be one of friends, not just clients. With your help, we know that we can make every part of our community run smoothly. If you found us by searching plumbers Springfield MO online, please let us know so that we will know our efforts to market our name as a plumber in Springfield MO to the Ozarks community are working. We have worked hard to build our name in the Springfield community and have opened up services all around the Ozarks in several cities so that we can serve the extended community in as proficient a way as possible. Not only are we in the city of Springfield, but you can also find our local plumbers in Willard, Republic, Nixa, Ozark, Rogersville, and Marshfield. We are certain that our decision to build our company outward this way will be the best way to provide plumbing services in Springfield and the surrounding areas that we possibly can. Regionally, we want to be known as the plumber Ozark turns to when a septic system goes bad. We want to be know as the plumber Nixa turns to when the sewer lines are backed up. We long to be know as the plumber Rogersville turns to when new industry moves in and a local commercial plumber in Rogersville is needed. We are going to be known as the plumber Willard calls when they're finding out reasons for backed up pipes, and need them unclogged. We want to be known as the plumber Republic hires for water heater repair when the water runs cold. We also want to be known as the plumber Marshfield calls for general plumbing repairs when nobody else in town can fix the problem. For the best plumbing service in Springfield, there is no doubt, call SW Missouri Plumbing - 417-720-8315! 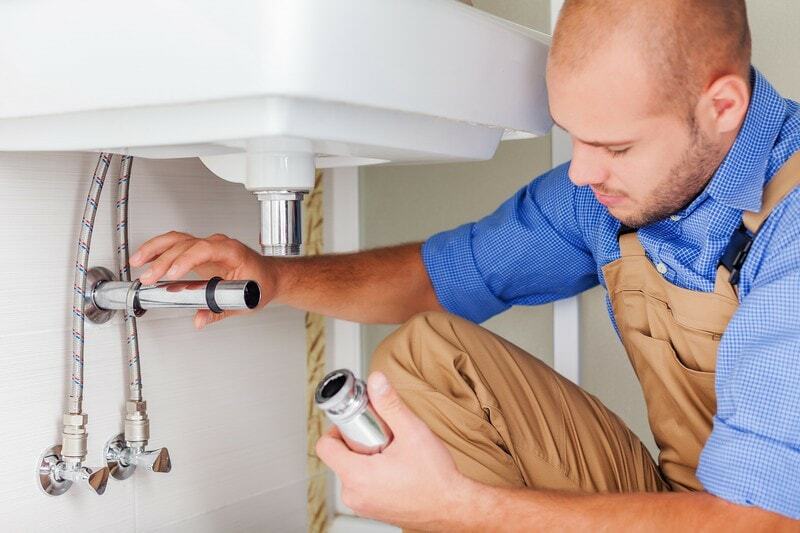 All of our plumbers have years of hands-on experience and professional accreditation. This means that you can always rest assured that the work you are paying for is being done with the utmost care and precision. Above all, we strive to make sure that our customers know that their satisfaction is our number one priority. 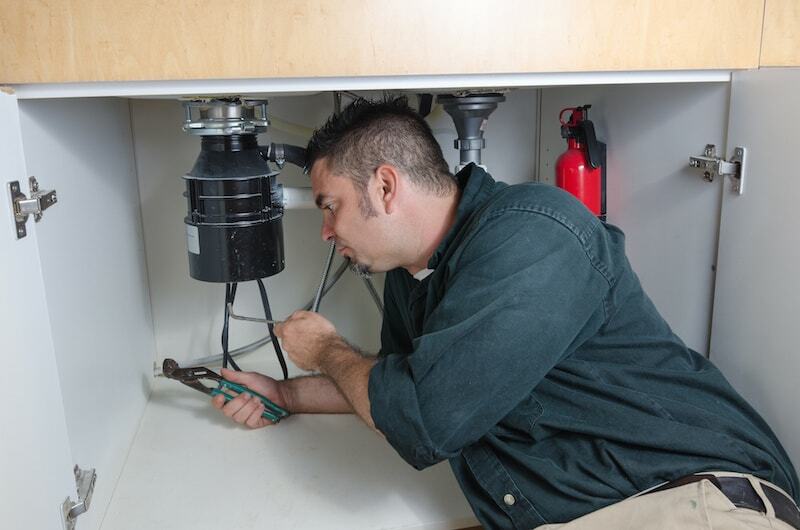 We strive to make an appointment as soon as you have a problem with your plumbing so that it can be quickly resolved. While our plumbers are experienced at resolving home plumbing concerns, our company also has a significant amount of experience in dealing with larger, more complex business, city, and government jobs. No matter what your water issue is, we feel confident that we are up to the challenge. When we are called to consult on any plumbing emergency, our team will strive to thoroughly assess the situation and the extent of the job before providing you with a rough estimate of the cost of the job. This will allow you to make an informed plumbing decision. We know the importance of keeping life moving despite any unforeseen plumbing setbacks. That's why our team strives to respond to your needs quickly and efficiently, getting to you as soon as possible to help address the situation. Our team is experienced enough to work under a wide variety of conditions, adapting to meet the changing needs of the situation as the plumbing problem may demand. ​Gone are the days when hot water was considered a luxury. Now, having regular and reliable access of hot water is more important than ever before, as a large number of your home functions rely on that same access. If you are having problems with your hot water heater, our team can look at it and recommend the best way forward. 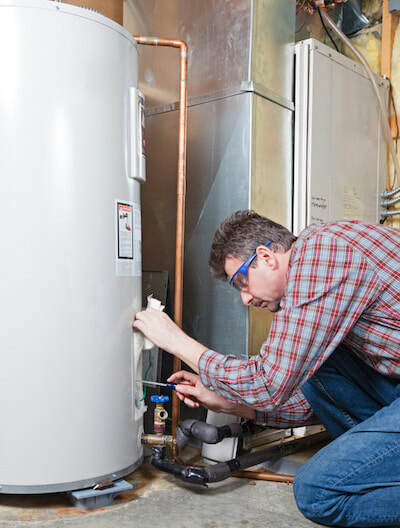 If no satisfactory repair can be found, then the plumbers Springfield MO loves most are also incredibly well equipped to help guide you through the process of selecting and installing a new water heating system. Today’s technology allows for traditional tank models as well as the new, more energy efficient tankless water systems. The staff of SW Missouri Plumbing will carefully listen to your needs and concerns in order to help you make the best water heater decision possible. ​There is perhaps nothing more off-putting than having a sewer line back up into your house. Instead of letting the problem get to that point, call SW Missouri Plumbing right away when you notice a problem. Our plumbers in Springfield MO have a lot of experience in dealing with slowing, completely blocked, or backing up lines. Whether the problem is being caused by deteriorating pipes or invading tree roots, it can be fixed with the right approach and equipment. Our team is trained in all of the best ways to handle the issue so that your life can continue to smell like daisies. Keeping your porcelain thrones in tip top shape is essential to the smooth running of your home or commercial plumbing. Sometimes, a simple plunge just doesn’t do the trick and more serious action needs to be taken. Our team of Springfield plumbers have the correct tools to truly address the problem and get things flowing once again. If your toilet is cracked or clogged beyond repair, then we can also install a new toilet with excellent features like water-saving options and soft close lids. No matter what the problem is with your toilet, we can address it quickly and efficiently. 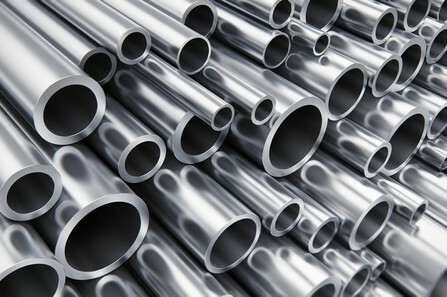 ​There can be hundreds of feet of pipe in the walls and floor of your home, not to mention the yard and sewer. It is only to be expected that things will not always run smoothly. When a drain is clogged, a pipe has burst, or any other major plumbing problem has taken over your life, call SW Missouri Plumbing. Our team of plumber in Springfield MO has the years of experience needed to be able to access a situation quickly and bring creative solutions to the table in order to fix it. Drains and pipes can clog for a myriad of reasons, but whether the problem is cooled and clinging grease clogging the lines, impeding tree roots, or a rusted out pipe, our team knows how to best address the problem. ​Not all plumbing problems occur in your home. There are even more opportunities for plumbing problems in commercial and municipal settings. That’s why the Springfield plumbing service team at SW Missouri Plumbing also offers a wide variety of commercial contracting services in order to be able to address your plumbing concerns at home and in the wider world. As your contractor, we can track down the source of leaks, install plumbing pipes, water heaters, or toilets, and generally take charge of answering all of your commercial plumbing concerns. ​Everything that comes out of your home thru the pipes has got to go somewhere, and for one fourth of American households, that somewhere is a septic system in the yard. 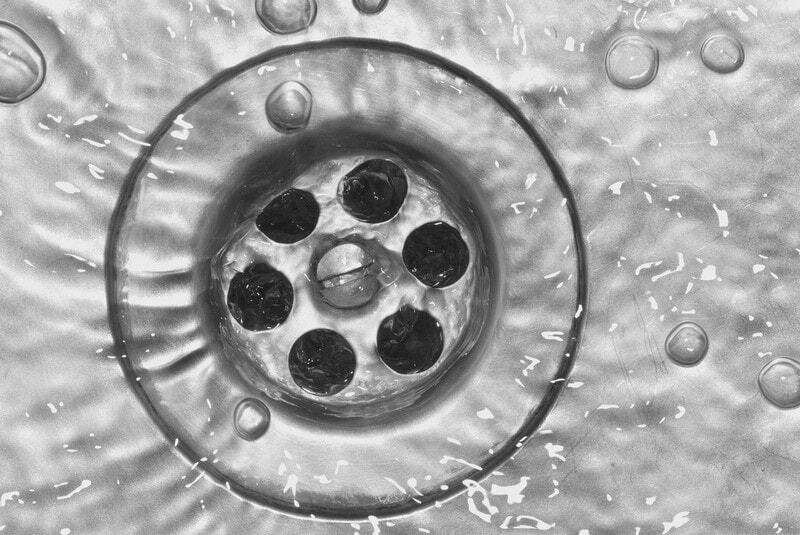 Our dedicated and experienced Springfield plumbers are knowledgable about every aspect of your home's plumbing and septic system. We do everything but pump out your septic tank! All repairs, replacements, inspections, and maintenance on your septic system can be managed by the friendly plumbers of SW Missouri Plumbing! ​All of these services and more are available to you with a simple call or email to our amazing team at SW Missouri Plumbing. We put a high priority on your satisfaction so that you know your needs will always be met. When our team is called to a site, they will access the problem quickly and provide you with an efficient estimate that fully assesses the damage and the amount of work involved in fixing your plumbing issue. We take pride in low estimates and prices that are comparable with market rates while providing an exceptional level of customer service that is sure to make an impact. With prices like ours, the decision to call a qualified professional to handle your water problem or unseen pipe leakage is made even easier, removing the temptation you might feel to attempt the work yourself and potentially cause even more damage to your pipes. 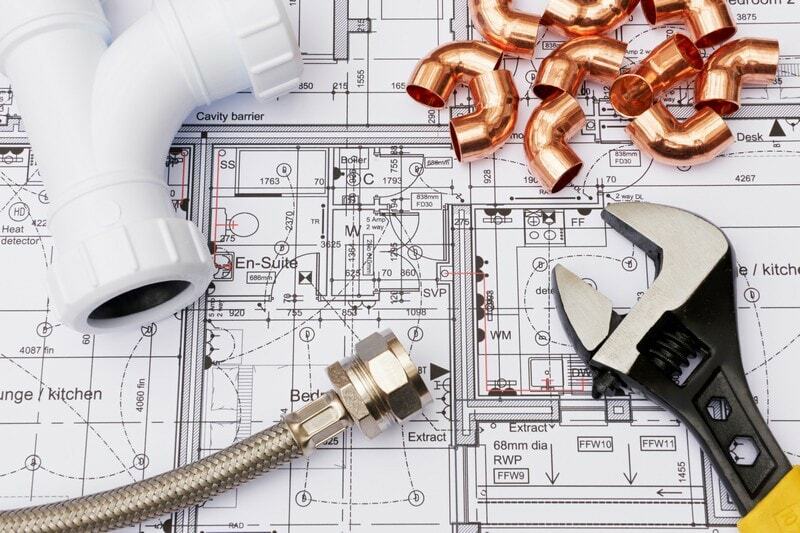 As a plumbing service in Springfield, our team also brings an unprecedented level of creative thinking to every local plumbing problem, making sure to see the whole picture of the plumbing situation before deciding on the best course of action. If addressing your plumbing issue could potentially disrupt other parts of your property like the yard or flooring, then that conversation will be approached with the utmost care in order to better access your needs, desires, and priorities when attempting to fix a plumbing problem. By utilizing new equipment and techniques and staying on the cutting edge of plumbing technology, our team is always able to find the approach to the problem that makes the most sense. Instead of struggling to figure out how to fix your own plumbing issues, trust a team of trained professionals with the work. We know what we are doing and are more than willing to share our expertise for nothing more than a nominal fee. The next time your home or office is experiencing serious plumbing concerns, it is only the practical solution to call SW Missouri Plumbing. Our team is focused on helping you get your plumbing fixed and the problem resolved so that everything in your world can get back to normal. Get Help With Your Plumbing Needs Now!